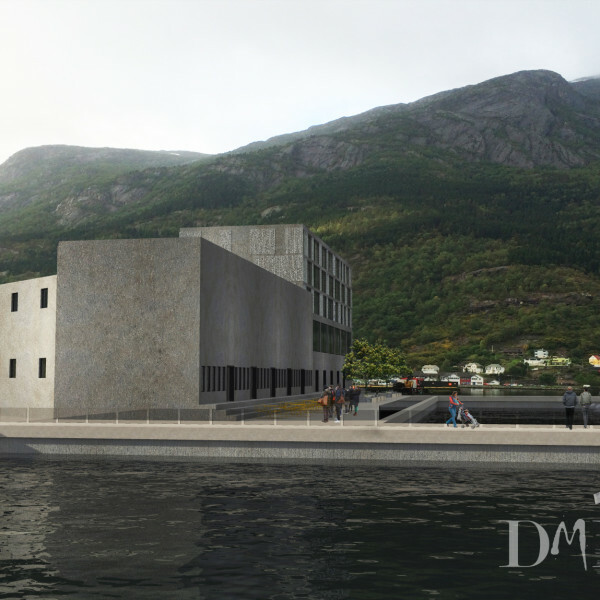 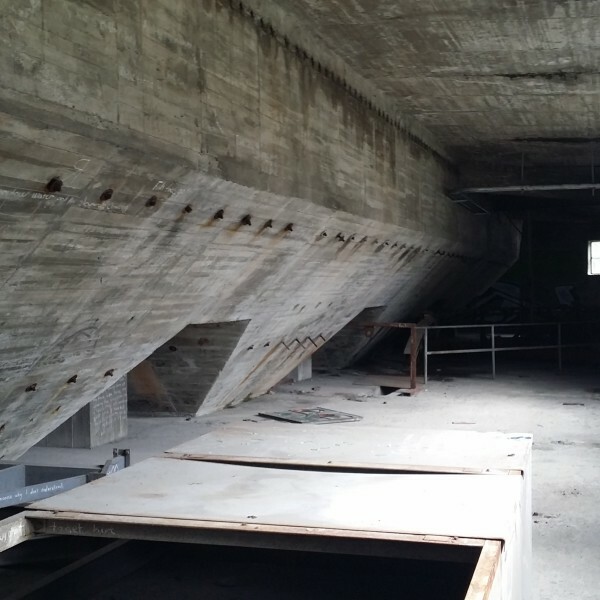 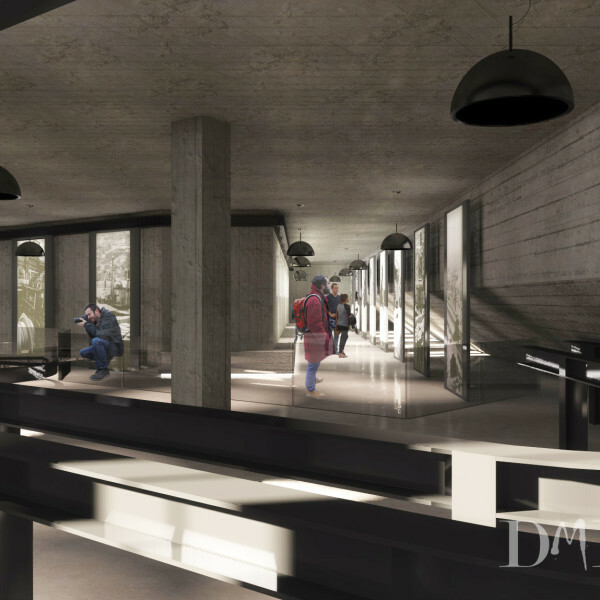 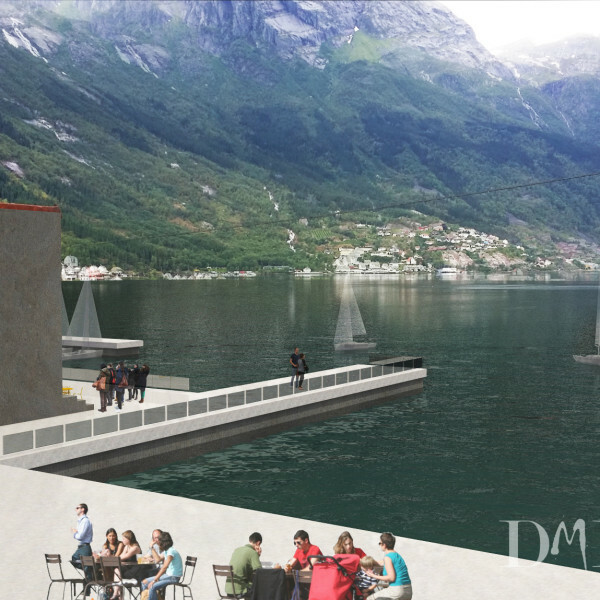 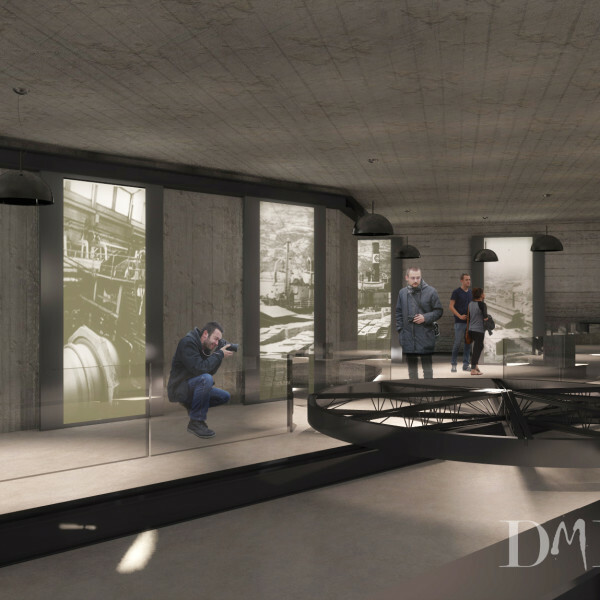 We have a pleasure to present the results of the transformation shipping area of the Odda Smelteverk into the center of cultural and leisure activities. 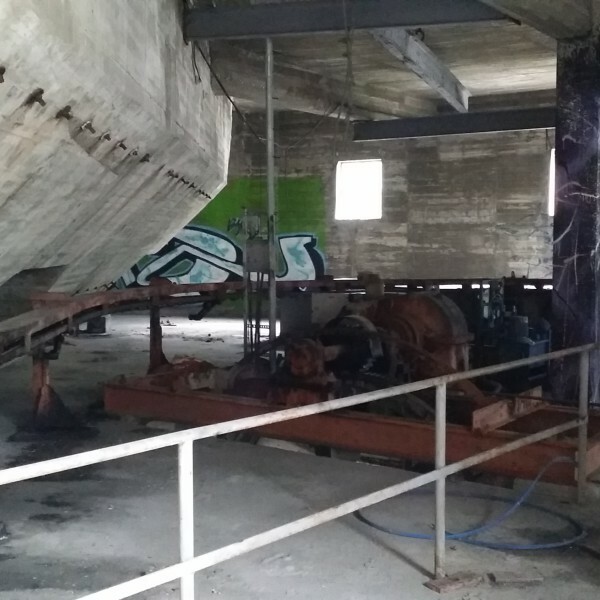 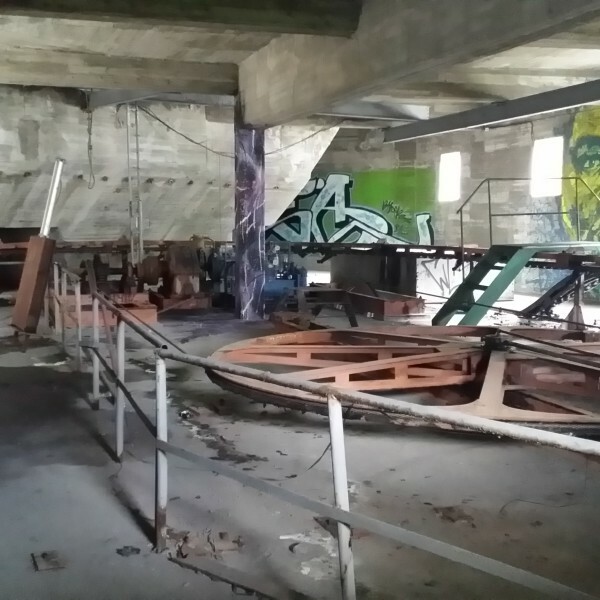 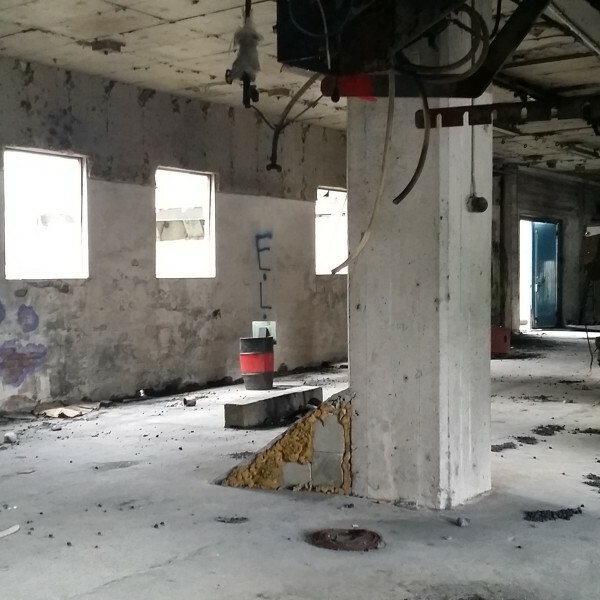 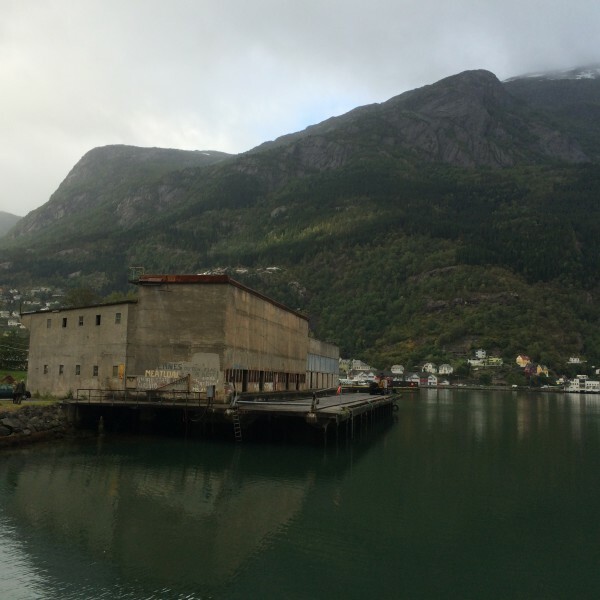 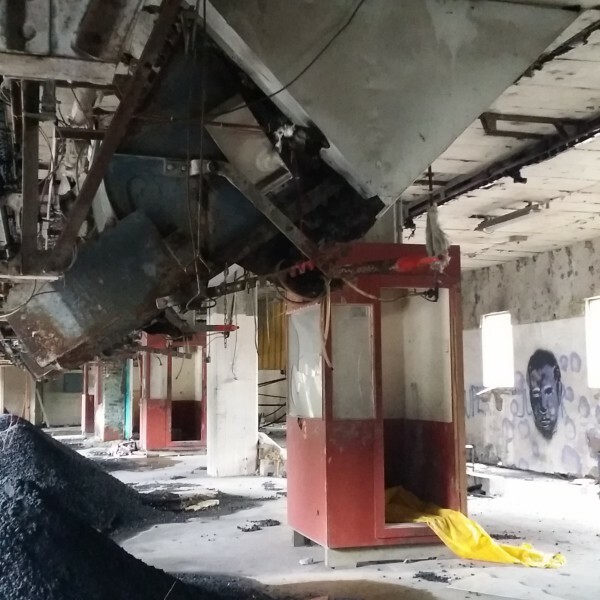 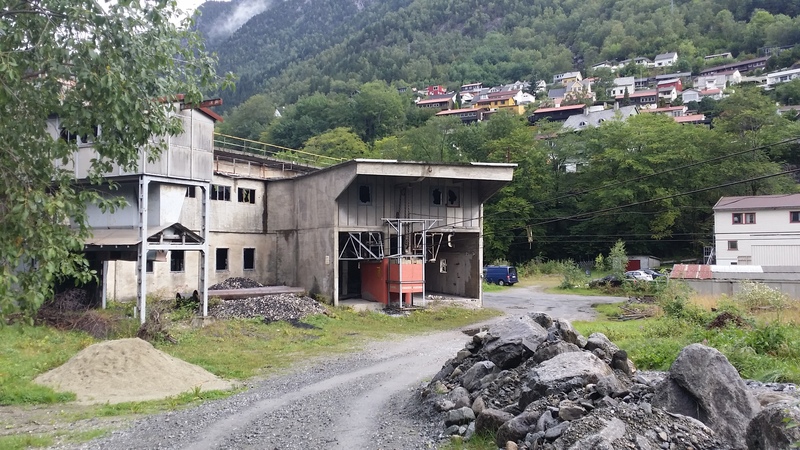 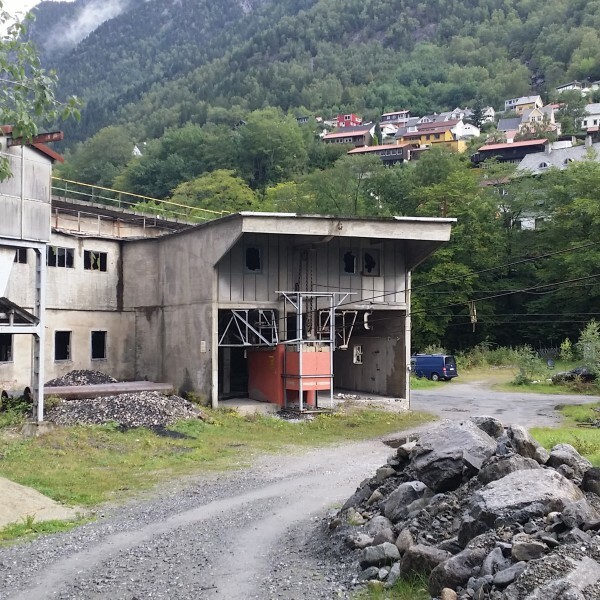 What we found the on the site was a former factory located in Odda, now partly demolished building. 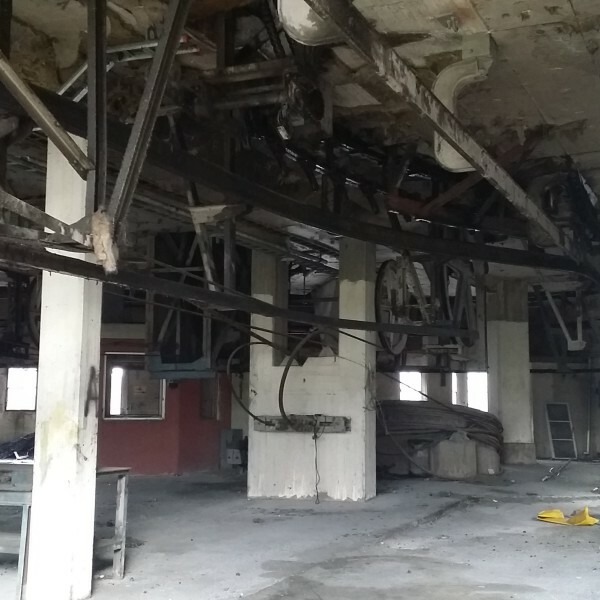 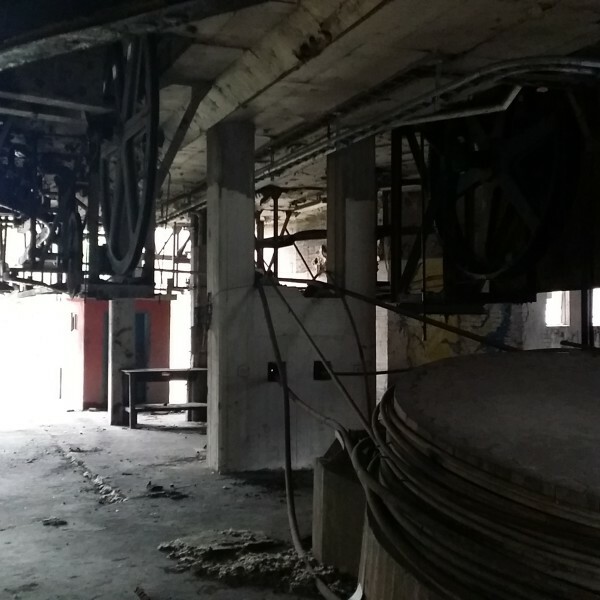 Condition of the building is visible in the pictures, but considering that this is the building recognized as a national heritage, it would be worthwhile to give it a second life with a slightly different function. 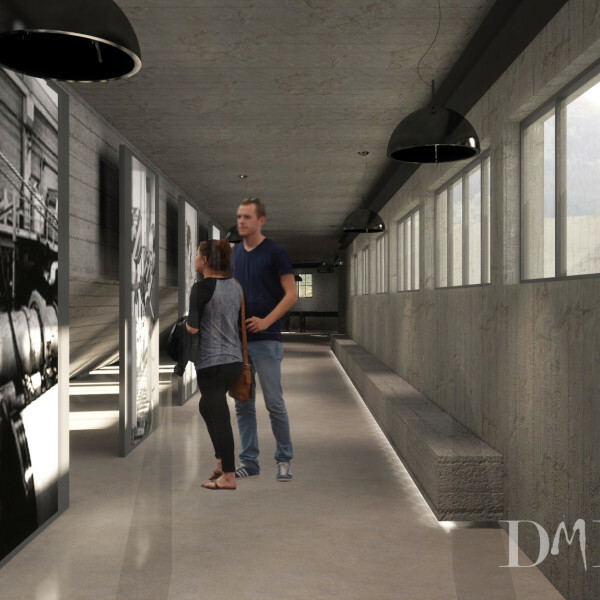 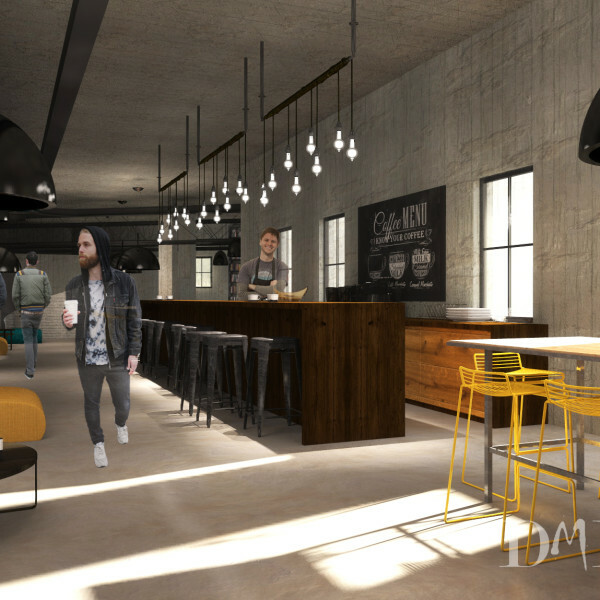 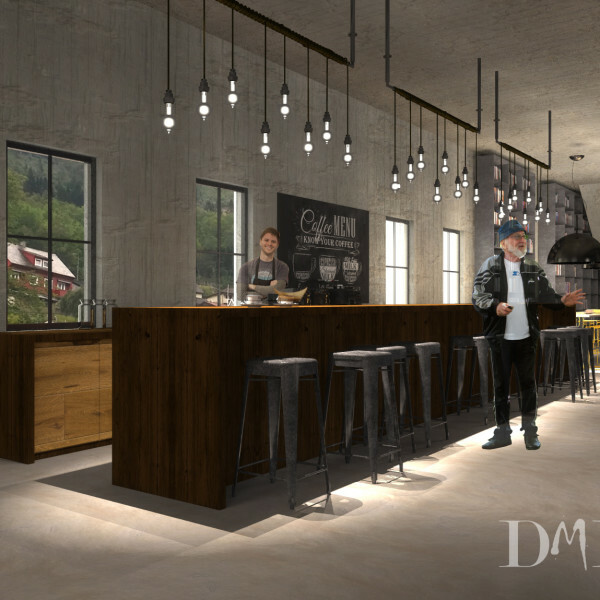 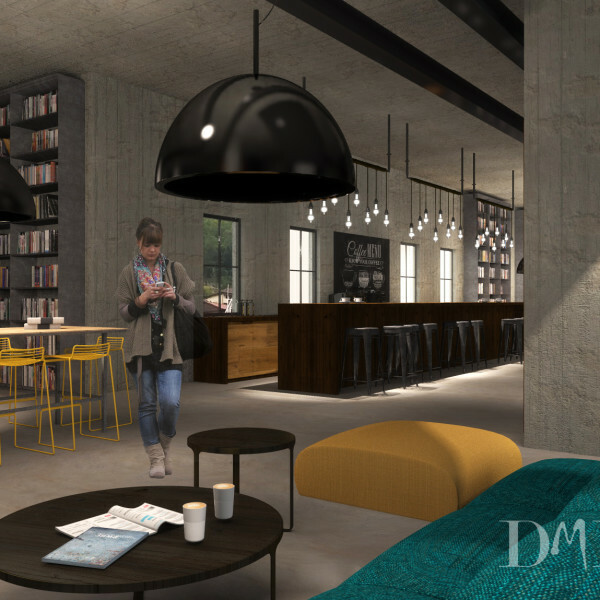 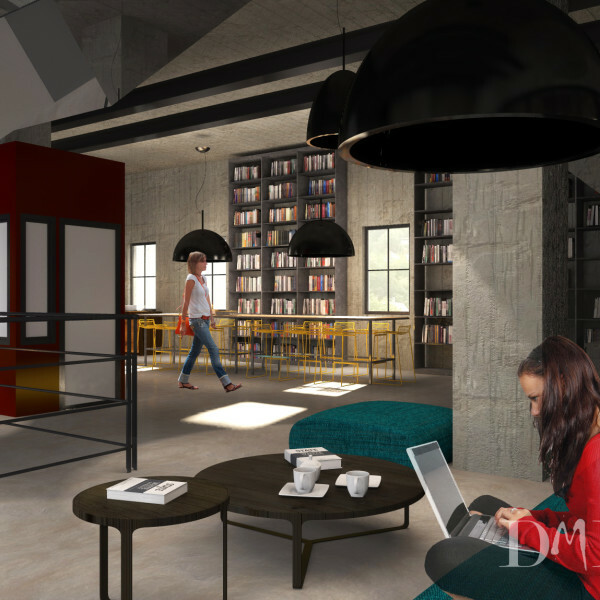 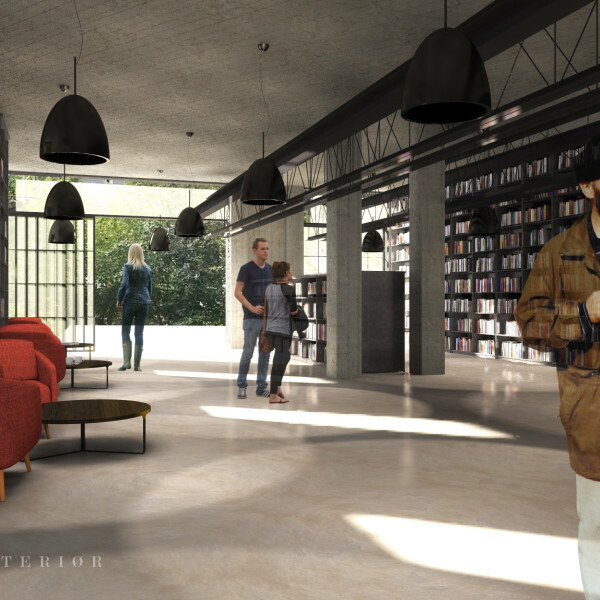 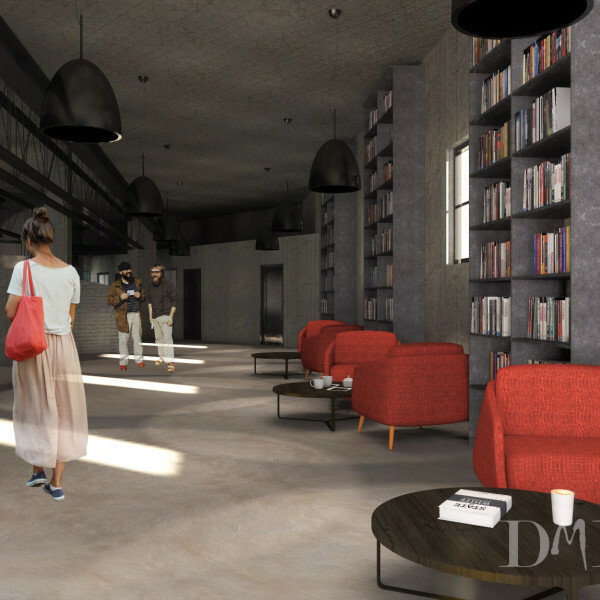 DMD Interiør came up with the idea of turning the old factory in a public library with a café and exhibition venue on the 1st floor, while keeping as much of a previously used equipment as possible. 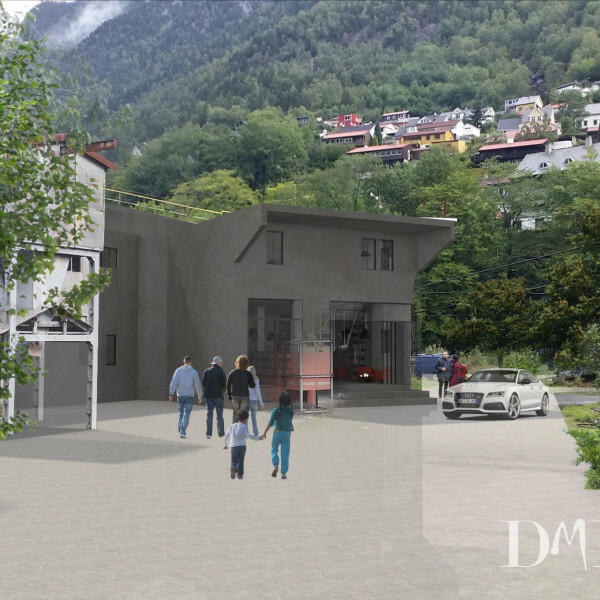 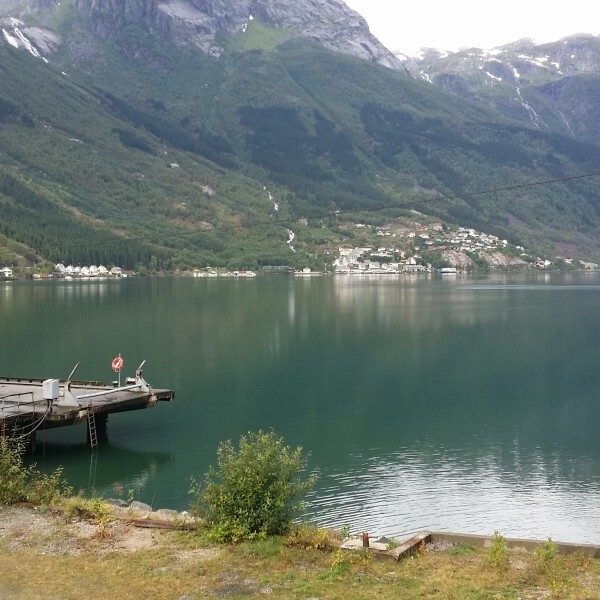 It would be a great meeting place for both locals and tourists, whose number in Odda is increasing every year.